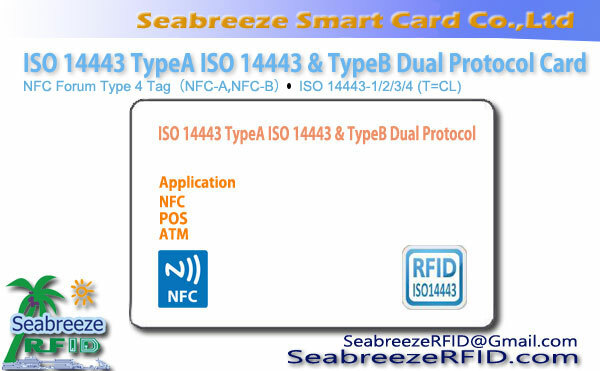 NXP Mifare PRO (MF2D80) is the CPU card that complies with the ISO 14443 TypeA communication protocol. 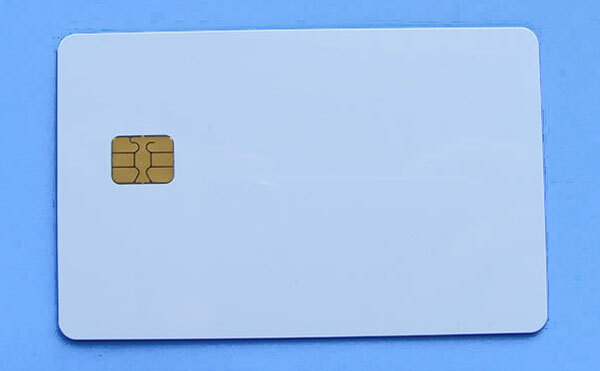 NXP Mifare PRO (MF2D80) is a microprocessor-based next-generation smart card solution. 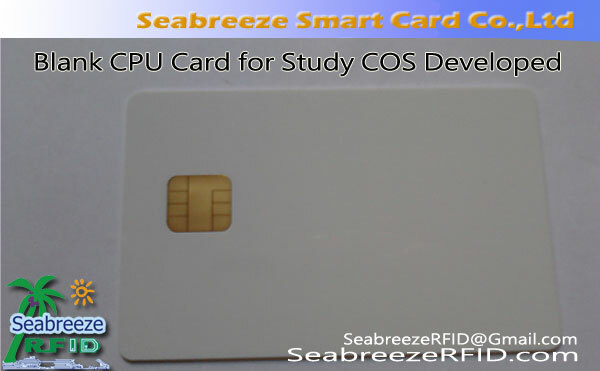 It is the second generation dual-interface CPU card chip, Single-chip contact and contactless smart card solutions, built-in industry standard 80C51 microcontroller can work in contact and non-contact mode. 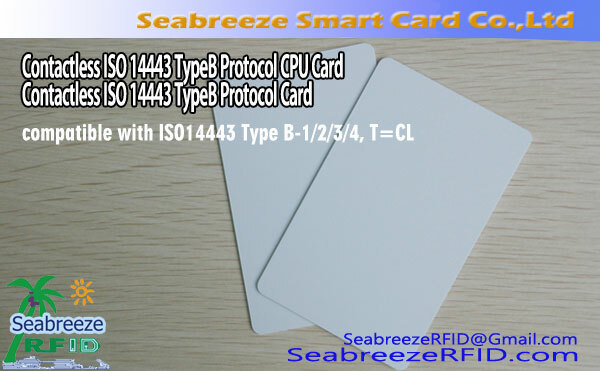 Integrates the Mifare contactless smart card interface and the ISO7816 contact communication interface. 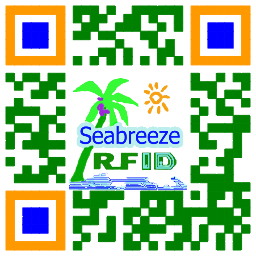 Because Mifare is a complete product family, Mifare PRO guarantees compatibility with Mifare S and Mifare PLUS, and Mifare reader compatibility on RF. Access control, času a docházky, meeting attendance, identifikace, logistics, průmyslová automatizace, various membership cards, such as Canteen, subway, bus tokens cards, clubs and other consumer electronics, electronic tickets, animal identification, target tracking, laundry management, a variety of prepaid card and so on. ODM a OEM výrobky dle přání zákazníka.